The Alumnae Legacy Circle is a leadership giving society dedicated to the collective power of female-driven philanthropy and its impact on Columbia College. Inspired by the milestone of 30 years of co-education at the College, the Alumnae Legacy Circle aims to elevate the voice of women at Columbia through increased alumnae leadership support of the Columbia College Fund. Prior to the founding of the Alumnae Legacy Circle, alumnae giving had comprised only 25%, on average, of Columbia College Fund Dollars. Now, with the collective support of its Founding Members, the Alumnae Legacy Circle is beginning to close this long-standing philanthropic gap. 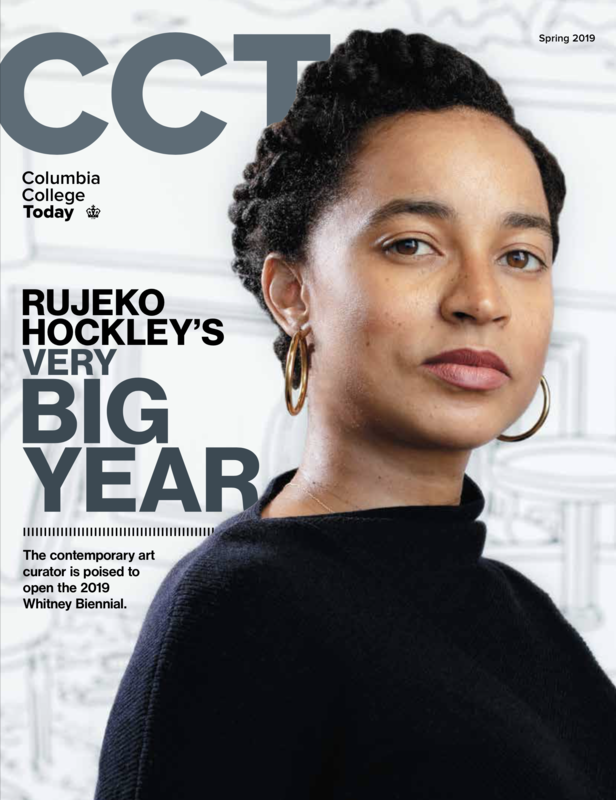 Cumulative giving to the Columbia College Fund by the members of the Alumnae Legacy Circle was more than $1.5 million dollars in its founding year. As the circle expands, this community of dedicated female leaders will bolster the alumnae presence at Columbia College and leave a lasting legacy for those following in their footsteps. We invite you to join the Alumnae Legacy Circle with a meaningful leadership gift to the Columbia College Fund and a pledge of continued leadership support. College alumnae from the Classes of 2004 to 2018 may join the Alumnae Legacy Circle with a comparable philanthropic commitment to the Columbia College Fund, payable over 3 years. Your gift has the power to make a strong impact on the lives of Columbia College students. Opportunity to fund a named scholarship at the College and meet the student recipient at the annual Dean's Scholarship Reception. Recognition in the Columbia College Report and on the Alumnae Legacy Circle website as a Member. Invitation to special events curated specifically for the Alumnae Legacy Circle and other leadership donors.